She began preaching in 1802. ‘Quaker-like in her appearance and in her philanthropy, she visited the sick and in prison’, even accompanying a young condemned woman to the scaffold. 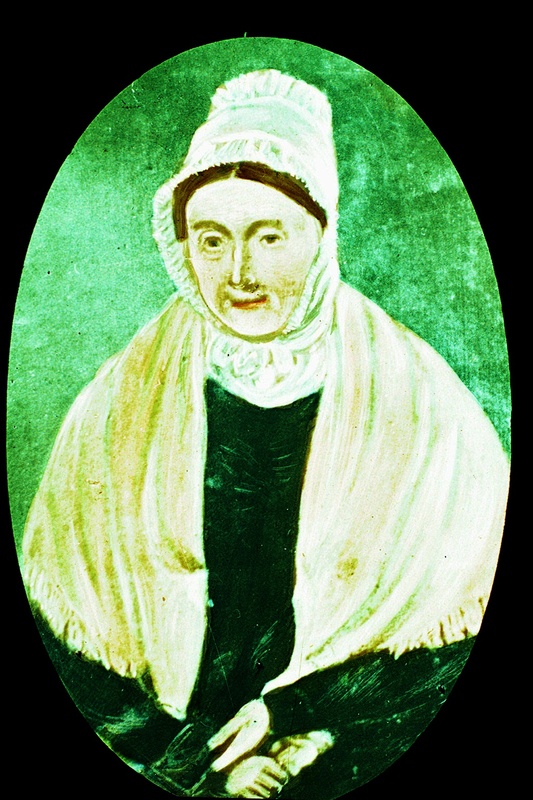 She made a 16 week missionary journey through Derbyshire and Staffordshire preaching despite much opposition. 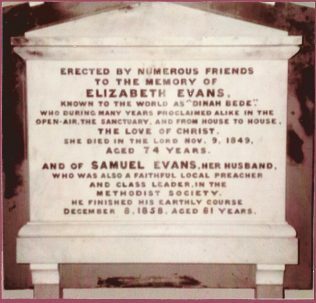 Samuel Evans, a local preacher, heard Elizabeth at Ashbourne and after they were married in 1804, they preached together on many occasions. Hugh Bourne ‘was much instructed by her’. 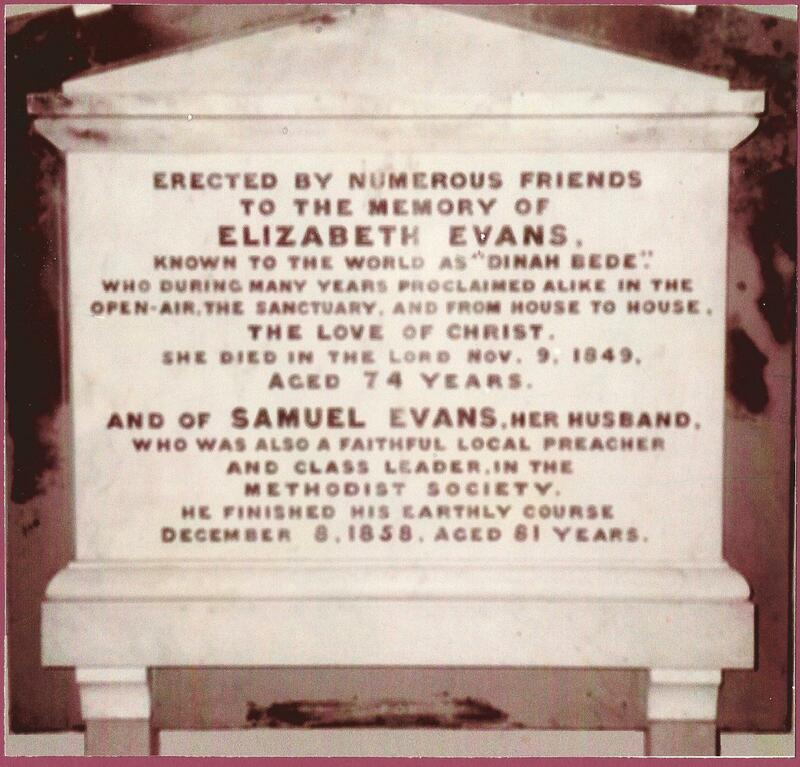 Between 1808 and 1810 they met several times, preached together and he visited the Evans’ home in Derby. On 21 March 1810 he wrote, ‘Her voice was low and hoarse at first from having preached so much the week past and having caught several colds but she got well into the Power. She appears to be very clear in Scriptural doctrine and very ready in the Scriptures … O Lord bless and establish her’. Samuel and Elizabeth moved to Wirksworth in 1819 where their names appear as local preachers on the Wesleyan Methodist Cromford plan until Conference discouraged them. Elizabeth declined to have her name replaced by an asterisk on the preaching plan, so she with Samuel left the Wesleyans and joined the Arminian Methodists to continue preaching, but they reverted to their original chapel in old age. Elizabeth was buried in an unmarked grave in the churchyard, at her own request.